I love creating new dishes out of leftovers. The act itself is a creative challenge and the results are always unique. This time is no exception. On Wednesday, I had a group of friends over to play Mah Jong, a challenging and interesting game, once played only by men in the Orient. When we get together the hostess always provides several snacks to nibble on. Needing to try out my recipes for my upcoming teen culinary camp, I made a hot Artichoke/Spinach Dip and served with crispy tortilla chips. 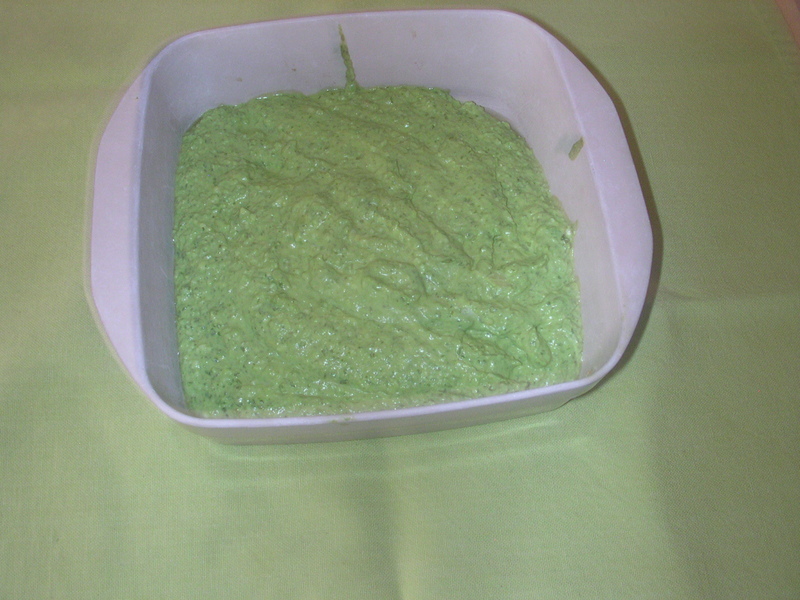 This dip is also good with French Baguettes or croustades which are usually very thin baguettes, sliced and lightly toasted. Since there were only five of us playing and there was more than one type of snack to nibble on, I only put out half of the dip that I made. The other half stayed in the refrigerator on hold. Since we never had to go into the second half, I now had more artichoke dip which my husband and I could probably have a meal of. 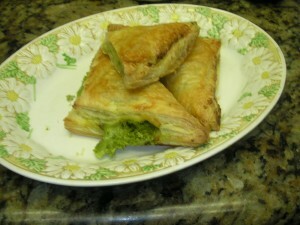 Rather than do that, I decided to make Artichoke Turnovers. 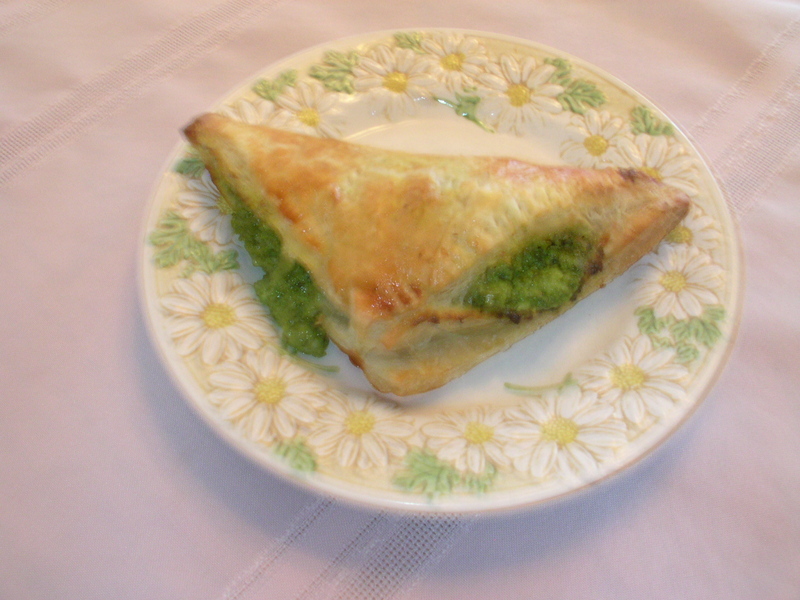 The dip was made with artichoke hearts, spinach, jack cheese, onions and garlic and is very tasty and would go well with the puff pastry I make turnovers with. 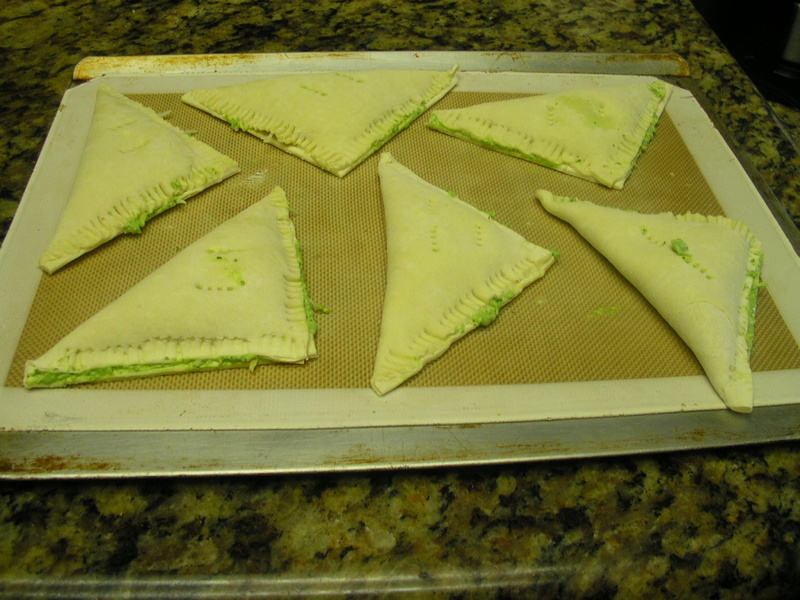 Turnovers can be made with pie crust, a quick puff pastry or purchased frozen puff pastry. 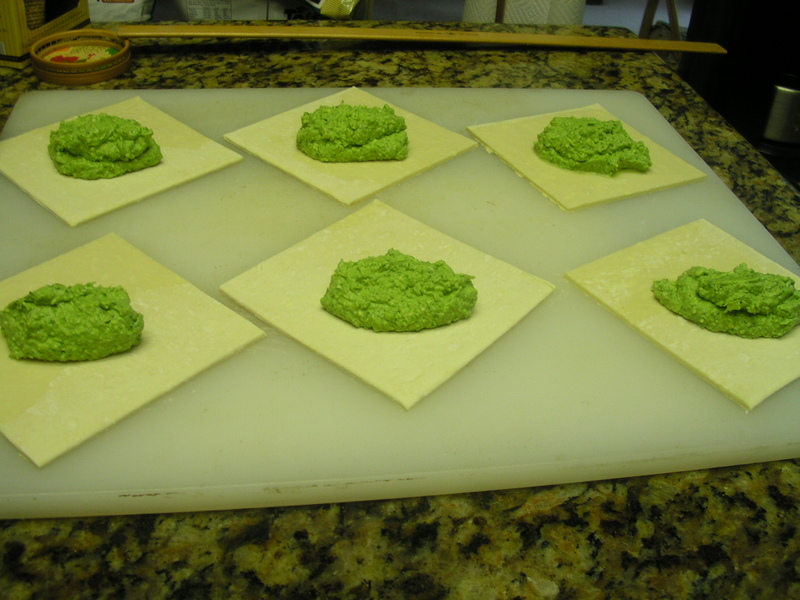 The type of frozen puff pastry that is sold in the freezer case in the market is usually rolled and has to be thawed (in the refrigerator) before using. Since I have an upright freezer in my garage with lots of shelf space, I usually buy a 25 lb. box of puff pastry]. 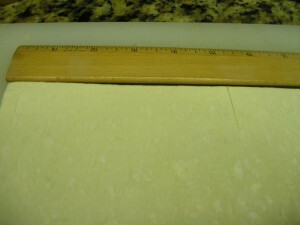 The pastry keeps indefinitely in the freezer and I only have to take out what I need, one sheet at a time. It takes only about 5 minutes to thaw out to be pliable enough to use for turnovers. 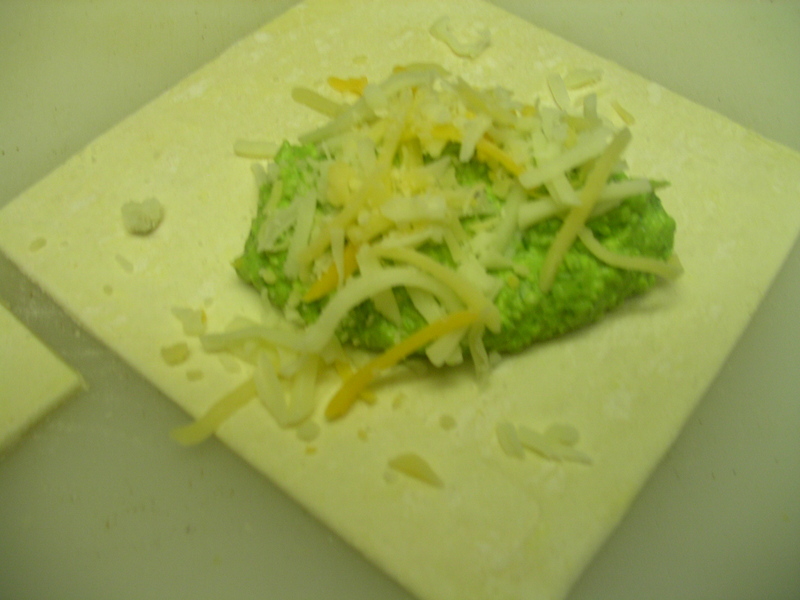 To roll the pastry, you would have to let it thaw a little longer. 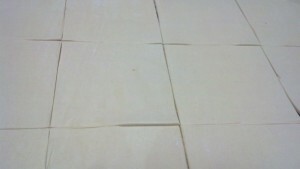 The puff pastry I use is 10 x 15 inches wide, thereby allowing me to cut it into 6 equal 5” squares. 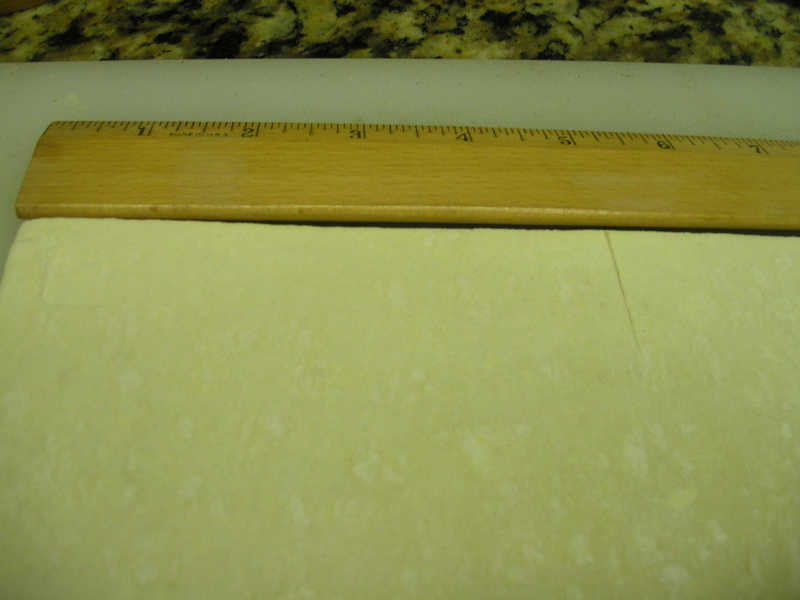 The best way to do this is totake an 18” ruler or yardstick and nick the dough at 5” intervals on all four sides. All you have to do the is to take your knife, start at one end and then look where you want to end up. If you keep you eye on your finishing point, your cutting line will turn out straight. If course, at the same time, you want to make sure you keep your other hand out of the way of the knife. Once you have your squares cut, you need to line a baking pine with baker’s parchment paper or a silpat® sheet to place your pastries on. Also have on hand, a small dish of cold water to moisten the edges of the pastry so that they will stick together when you fold them in half diagonally. 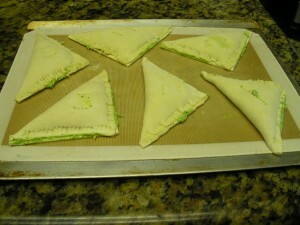 Once you are ready to make your turnovers, turn each square of dough so that it looks like a diamond. Place a moderate amount of the filling on the lower half of each diamond. In the case of the Artichoke Dip, I placed a scoop of the dip plus some additional shredded cheese on top. 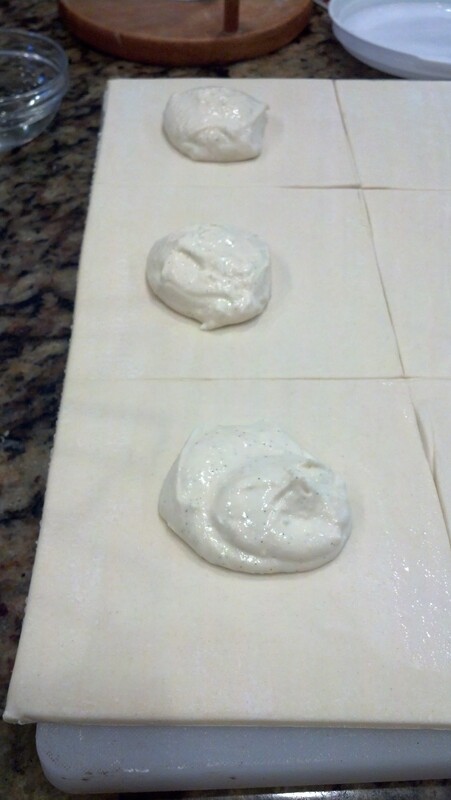 Moisten two adjoining edges and then fold over to create a triangle. 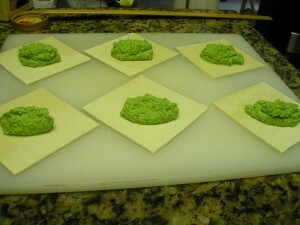 Use the tines of a fork to crimp together the edges so that when the pastries are baked, the filling will stay inside. Use the same fork to poke holes in the top portion of the pastry to allow steam to escape when baking. Once you have all your pastries filled, you can then either bake them or freeze them. During the summer when the fruit on the trees have ripened, I usually make a lot of turnovers and freeze them for use throughout the year. When you are ready to bake the turnovers, preheat your oven to 400 degrees (375 for convection). Before baking, brush the tops with an egg white. For savory turnovers, such as the artichoke dip, you can lightly sprinkle some flavored sea salt on top. For fruit turnovers, sprinkle with Coarse Brown Sugar. (This is usually marketed as raw sugar, but it actually isn’t) When the desired heat has been reached place the pan in the oven and set the time for 20 minutes. 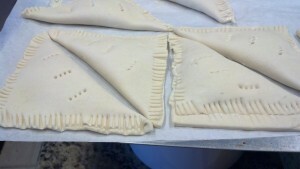 When the turnovers are done, then should be a nice almost dark golden brown. 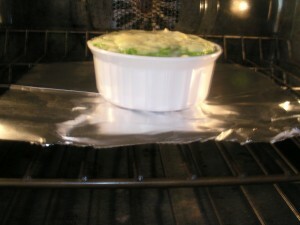 The high heat is needed to make the puff pastry puff. 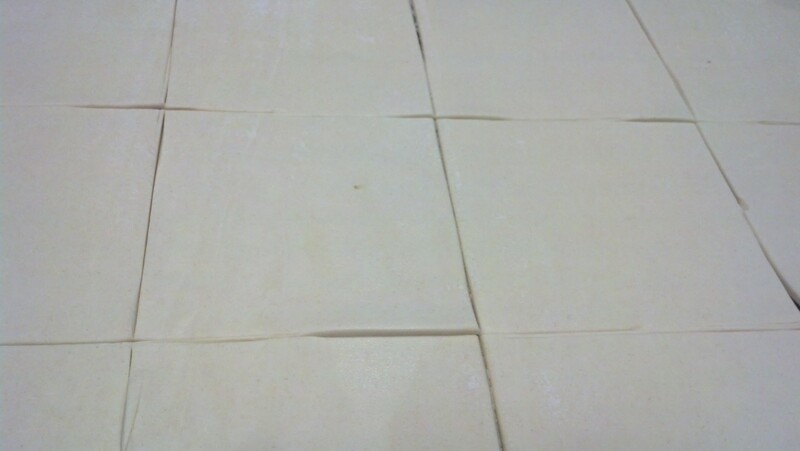 Puff pastry is made by incorporating a butter block into the prepared pastry and then rolled, folded, refrigerated and then rolled, folded and refrigerated about 4 more times – The multiple rolling and folding creates hundreds of layers, thereby making ‘puff pastry’ which when made correctly is a wonderfully flaky and delectable treat. If you are baking only one pan, place the on the middle rack of the oven. If you are baking more than one pan, then you should use levels two (one from the bottom) and four Once the turnovers are finished baking, remove from the oven, place on a cooling rack and allow about 5 minutes before serving. Turnovers taste best when eaten fresh out of the oven. Puff pastry is handy to keep around and can be made to create all kinds of turnovers including meat, cheese or fruit or even vegetables. Try creating your own and see what you can come up with. Leftovers can give you all kinds of ideas asto what do make them from – the possibilities are endless.